Newly discovered protein in tobacco is one of the strongest antibiotics - it destroys cancer cells! A team of scientists from Melbourne's La Trobe University has shown a protein found in a tobacco plant has the potential to fight life-threatening infectious diseases. 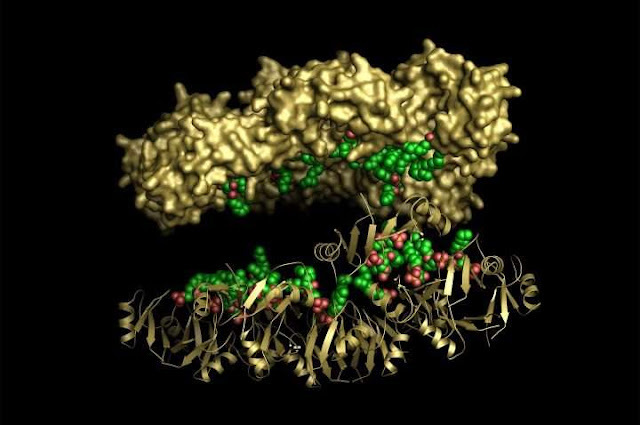 The scientific discovery, published in the prestigious journal Nature Communications, could lead to the development of a new class of antibiotics and meet the challenge of rising antibiotic resistance. Dr. Mark Hulett and Dr. Marc Kvansakul from the La Trobe Institute for Molecular Science said their team had demonstrated the peptide NaD1 found in the flowers of the ornamental tobacco plant Nicotiana alata has infection-busting qualities. "Infectious diseases are a major global health problem, accounting for more than one in eight deaths and mortality rates are predicted to skyrocket over the next 30 years," Dr. Hulett said.